Meet the Teachers of Fairfield County! 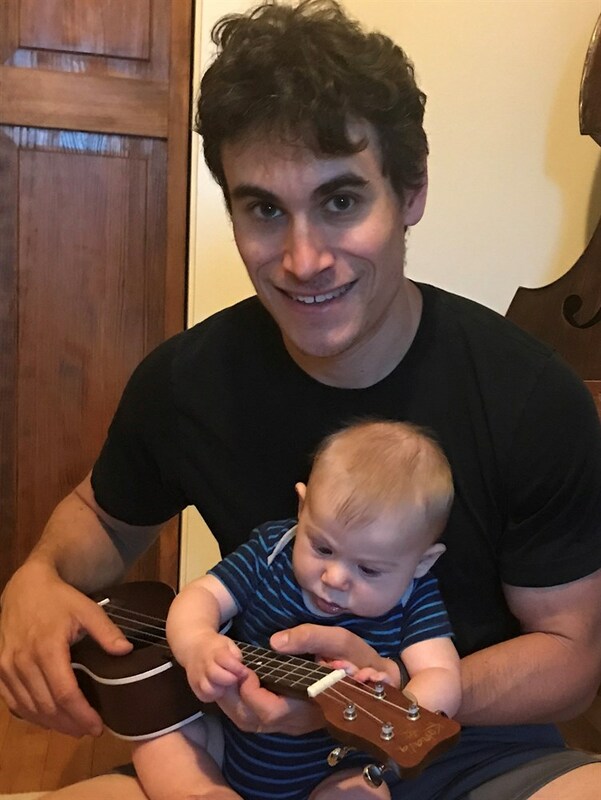 Our teachers come from all sorts of backgrounds, but they’re united by a common passion: Sharing the joy of music with children and families in Fairfield County! Jackie Jacobs teaches and directs Music Together of Fairfield County, which is the largest Music Together program worldwide. 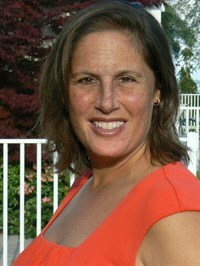 She was also a director and partner in Bridge Together and the Total Learning Initiative in Bridgeport, CT, working and developing Music Together programs in preschool and parent child outreach settings throughout the district. . A master teacher and trainer, Jackie has been featured on 18 teacher training videos and participates in numerous editorial projects for the program. She holds Certification Level 2 for teaching Mastery. 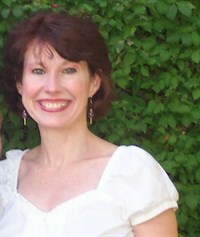 Jackie holds a BA in dance education and human movement studies. Her post graduate studies include voice, Dalcroze Eurhythmics, early childhood education, piano, and music theory. Jackie came to the program with her son Daniel in Music Together of Brooklyn in 1992. Daniel has been featured singing in several of the MT song collections and at 25 is an accomplished singer and musician. Her 19 year old daughter Lilli is currently making her national tour debut with the Broadway musical “Cinderella.” Jackie believes in the value of music making for families and it’s wide ranging benefits for children and parents. She is an advocate for early childhood music and education in the CT community and nationwide. Ali trained at SUNY Purchase in the theatre arts and studied many different types of dance including ballet at the American Ballet Theatre and jazz and modern at the Alvin Ailey American School of Dance. She brings to Music Together her vast and varied instrumental talents with piano, recorder, guitar and percussion. She looks forward to sharing her talent and enthusiasm with children through Music Together. Ali is a Registered Music Together® teacher. Andrea received her Masters in Early Childhood Education from Bank Street college of Education in New York City. She came to Music Together as a mom with her son Josh and daughter Sydney and fell in love with the program! 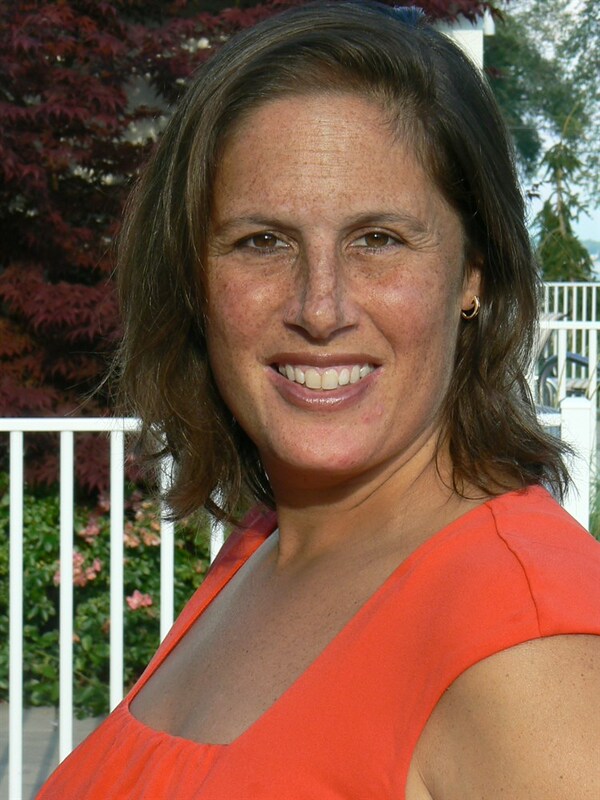 Andrea has been with Music Together in Fairfield County for 6 years. For the past three years, she has been lucky enough to implement the program in preschool classrooms with children with special needs. She delights in reaching each child at whatever level they are enjoying the music. Andrea holds Certification Level 1 in Music Together. Recently Bizzy has been a big part of the groundbreaking outreach work, Jackie Jacobs has been doing in the Bridgeport public school system working with the Total Learning Initiative, bringing this wonderful program to underprivileged children and by doing so enhancing their entire educational process. She is the mother of 3 and is thrilled to be teaching because it is a great marriage of her love of children and her love of music! Bizzy is a registered Music Together teacher. 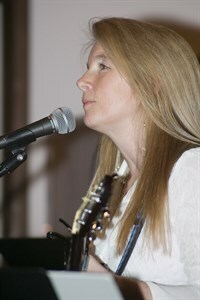 Carol, (as we more fondly know her, CJ) wrote her first song at the age of ten and has been writing music ever since. She co-owns a small recording studio in Fairfield, CT and spends time writing and developing her own music. She studied voice while attending Alfred University for a Fine Arts Degree. While in college she performed in coffee houses and on the radio station. She plays guitar, drums, and a little piano. With many years of experience working with children as a music counselor, CJ enjoys teaching music to young children and helping them to expand their life experiences through music and movement. CJ holds Certification Level 1 in Music Together®. Dustina Abbott grew up in Connecticut and graduated from SCSU with a double minor in Spanish and Psychology. She also completed the credits necessary to teach Early Childhood Education in preschool. 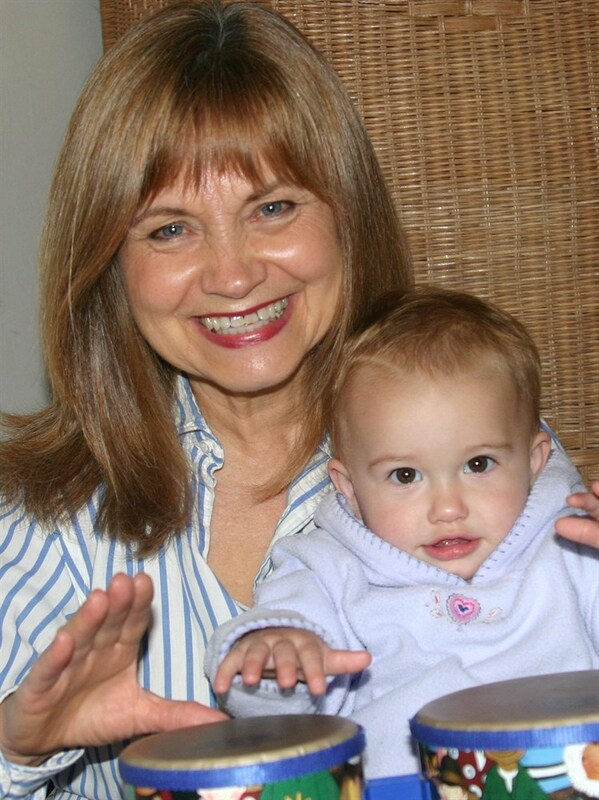 She has a daughter Izabella who catapulted her to love and help other children. She hopes her daughter will follow in her footsteps and establish a love for the arts. Dustina used music at an early age to connect and see the world in a special way. She started singing solos, taught herself how to play keyboard at age 11 and fully committed to being an active member of her church music ministry. She enjoys karaoke contests, gigging at restaurants as an acoustic artist, and has written Christian/worship songs. She hopes to record a CD of her music in the near future. Dustina wants to share her love and passion of music with children and families because she believes that it can change lives as it did for her. She knows that Music Together is going to be a wonderful way to share that passion and foster music making for a lifetime. Emily Trotman experienced the joy of singing at home early on, as both her parents were trained acapella singers. One of her earliest memories was driving in the car listening to Glen Campbell's "Rhinestone Cowboy" on an 8-track, no less! Her love of singing in groups has led her to various types of performance, from gospel choirs, to Irish wakes, to Acabella, an all-women's acapella group based in Fairfield County. 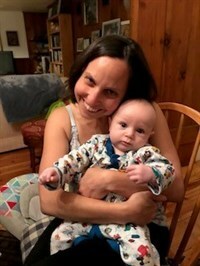 Emily holds an M.ED in Early Childhood Education from Loyola University, a Primary (ages 3-6) Certificate from the Association Montessori Internationale, and the Level One Certification in Music Together. Most recently she was the Director of Music Together de Guaynabo, the first Music Together center in Puerto Rico. For Emily, teaching Music Together is the perfect marriage of her two loves: music and children. Not only does making music together strengthen the bond between parents and children, it can ease the daily parenting struggles that we all face. As mother to two strong willed-girls, Emily knows well the power of music to encourage cooperation on matters of importance. Convincing a child to eat their vegetables, or to "hold still' while a seatbelt is strapped on does not have to be a harrowing experience when we simply sing a song or ask in a grumpy frog voice. All the while, music is enhancing the neural pathways of the brain during the child's most important years of the brain development: birth to five. Shhh, they'll never even know it's good for them! Jacob has always had a passion for music. His favorite toy when he was 2 years old was a blue plastic guitar. He started playing hte piano when he was 6, the cello when hew was 9, and the bass when he was 12. He graduated from Berklee College of Music in 2006 as a bass performance major and has been working as a professional bass player ever since, first in Boston, then LA, and now New York. Jacob has also earned a Master's Degree from The University of Bridgeport in Music Education. While earning his degree he taught elementary school general music at schools in Norwalk, Fairfield, and Bridgeport. He loves working with children, especially since his son was born in January of 2017. He is excited to be a part of Music Together. Jodi graduated from Penn State University's main campus with BFA in theatre arts and spent the last 15 years performing on Broadway, Off Broadway, in Television and Film. Jodi is happily married to her husband Scott and is a very proud mother of her beautiful son, Jackson. This Weston resident continues to perform both in New York and around the country, but is excited to be extending her career into the education arena. Jodi is thrilled to be associated with The Music Together program. She is a registered Music Together teacher. Kayleigh has always had a passion for music. She started singing when she was four years old by imitating everything from nursery rhymes to r&b to acoustic music. She performed in various singing competitions and telethons, and was professionally trained to sing as a lead gospel singer, and sang in a choir for many churches in the northeast. While working with a vocal coach she found her own niche. She eventually co- taught an after school music program for school aged children ages 6-11 in Long Island, New York, where she is originally from. 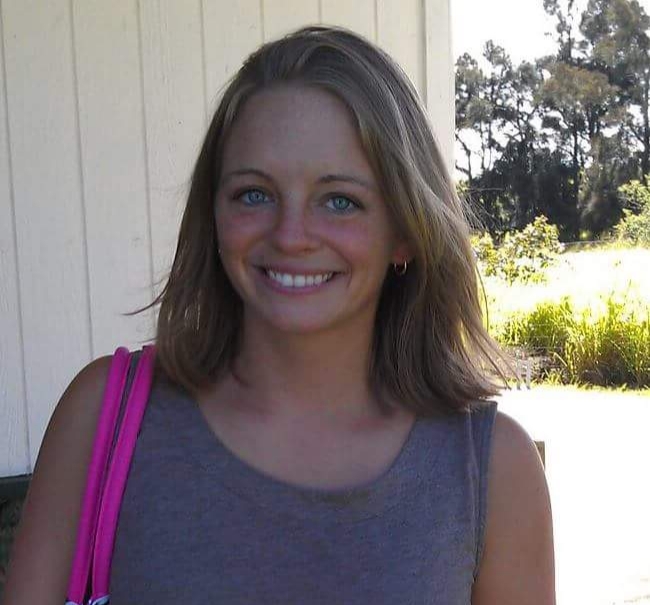 Aside from music, Kayleigh has worked in the childcare field for 7 years, in professional and residential settings. 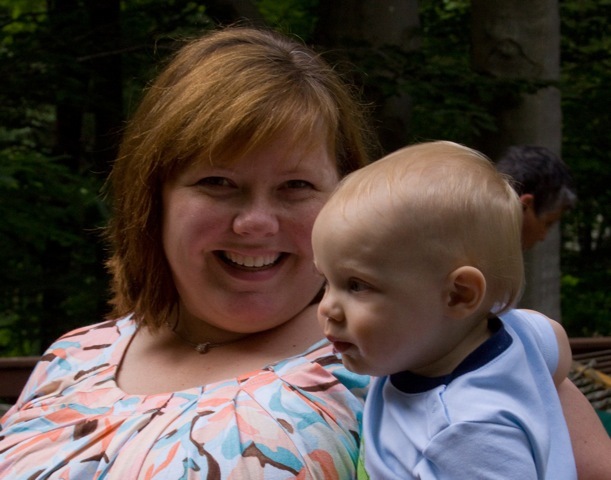 She was first introduced to Music Together while working as a nanny and bringing her children to the classes and while bringing them to other programs she felt it was a standout! Kayleigh is so excited to be a part of Music Together of Fairfield County and work with so many other talented teachers who are part of this program. She can’t wait to share her love for music and children and incorporate both of her passions into one. She plans to continue to pursue a career in music education and has many credits in early childhood education. Music has saved her life in many ways. Kayleigh hopes that parents and children will come to her classes to enjoy this special milestone in their life and simply have fun making Music Together! Kristy Jefferson has been performing in one way or another her whole life. Her early years were spent playing various instruments and dancing with a local ballet company in upstate New York. 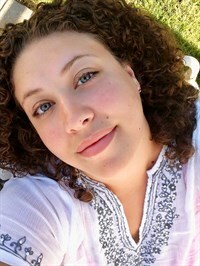 After graduating from Syracuse University with a dual degree in Television, Radio, and Film and Russian, she went on to study and perform long-form improv at the Upright Citizens Brigade Theater in New York City as well as The Magnet Theatre, the Peoples Improv Theater, and various independent art houses. A writer by trade, Kristy came to the Music Together program as a parent, and after five years, two children, and many worn-out Music Together CDs, she decided she had to be a part of bringing this experience to other people. Along with a passion for all types of music, Kristy brings with her a love of being as silly as humanly possible, which small humans seem to really like. Natasha came to Music Together as a mom, and couldn't wait to become more active. After receiving her Bachelor’s of Music in Vocal Performance from the University of Oregon, she headed east to see what New York had to offer. What she found was a gratifying career as a nursery school teacher and nanny. The call of the stage was too strong so Natasha became involved in local community theater where she met her husband at an audition. Now this busy mom of two loves to balance her "day job" as a Realtor with the joy she shares with the families in her classes. She holds Certification Level 1 in Music Together. Rosanna Padilla Lopez is from Mexico and is the mother of 2 year old Sebastian! She is a psychologist and dance educator who has taught and performed throughout Latin America. She is the founder of the Psychomotor Development Technique known as Danza Ludica, or playful dance, which helps to integrate typical children as well as those with special needs in learning to acquire physiological and intellectural maturity. Rosana is an expert in traditonal songs and dances from the Hispanic Culture, and is excited to share her knowledge with students attending her Canta y Baila Conmigo® classes. She will also be conducting classes and workshops in Playful Dance. Her warm inviting presence and expertise with working with young children is evident from the way she teaches. 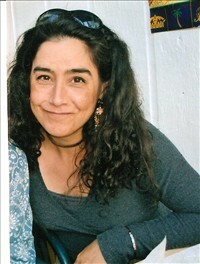 Rosana is also a certified Music Together teacher. Steve has been teaching for MTFC since Fall of 2000. He is a recording engineer of classical music and has contributed to over 250 recordings including the 1999 Grammy winning HornSmoke. Steve was a classical guitar major, who also played in several rock bands in the late 80's and early 90's. 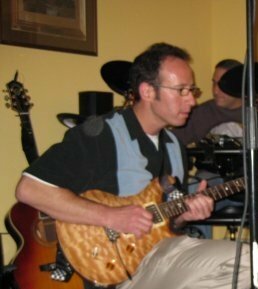 In 2008 Steve and The Enablers debuted their cd of original songs called Something For Everyone and is currently available on Itunes! Steve resides in Fairfield and is the proud father of two beautiful children Leah and Kyle. He holds Certification Level 1 in Music Together. Tammy holds a BA in Psychology with a minor in theater arts from Brandeis University, and an MA in Expressive Therapies with a concentration in Music Therapy and mental health counseling from Lesley University. Her music therapy internships included birth to three early intervention and special education programs in the public schools. She also holds a teacher certification in Elementary Education. Since 2014 she has worked as a music therapist at the Jewish Home for the Elderly in Bridgeport. One of her favorite weekly groups at the Home is an intergenerational program, pairing preschoolers and nursing home residents to share in music. She has been studying music since she was 2 years old, and especially enjoys performing in musical theater and light opera, and singing in choirs. She has performed locally with the Ridgefield Chorale, Troupers Light Opera, Congregation Shir Shalom adult choir, and First Congregational Church concert choir. She also danced for many years at Hot Shoes dance studio, and especially enjoys tap dancing. In addition to performing, she has a passion for sharing her love of music with others. She has volunteered as a co-facilitator for the Bridges program, pairing special needs preschoolers and typical third graders to build a bridge through music. She also spent several years volunteering with adults with disabilities as the assistant music director for SPHERE, (Special People Housing Education Recreation and Employment). Tammy lives in Redding with her son, Emory, born in August 2017 and her two cats, Ava and Cleo. 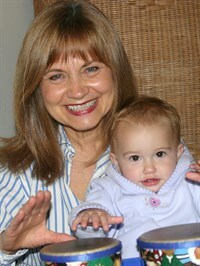 She is thrilled to share the joy of music with young children through Music Together.